April 27th, 12:00 p.m. Following Torah & Tea and Morning Services. Click here to let us know that you're attending. 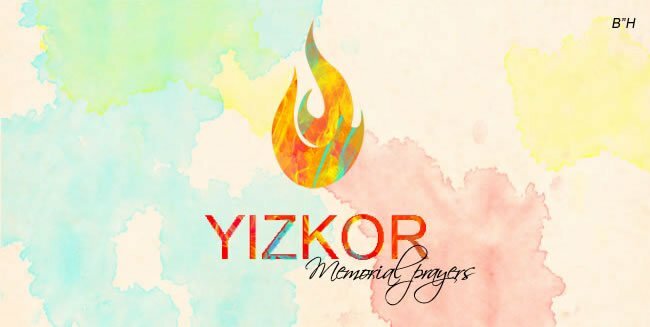 For more about Yizkor, Click here. Donate in honor of your loved one, C lick here.